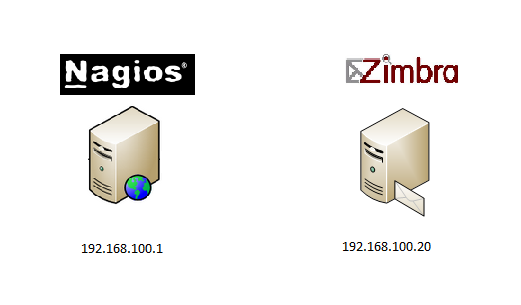 This tutorial is focused to IT Admins that have a Nagios environment, and they want to monitor a Zimbra environment. This tutorial is not based in Nagios install and configure, we will publish soon a tutorial about this. This is a real example about how and what monitoring in Zimbra system. If you want to share your own plugins, or configuration, it will be great for the rest of Community. In the next steps, we will see the configuration per each service that we tan to monitor. Monitoring ping, we will know if our system have a bottleneck or high latencies, if we have, will impact in our environment. As you can see in the screenshot, I have in my Zimbra server three important partitions: OPT, HSM y Backups. We going to monitor every partition, for have and email alert, in casi that the disk getting full. Thanks to ["https://github.com/gmykhailiuta" gmykhailiuta] for adapting the plugin.